Successful Entrepreneur in India – Who solve people problem and find a solution these all are entrepreneurs. Here I collect a list of some most successful Indian Entrepreneurs. This all Entrepreneurs help to Make better India helps in Grow of India. Well, there is a lot of Businessman and Entrepreneurs in India. But today I make List about some most Successful Entrepreneurs of India. 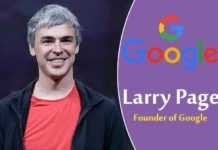 These all Entrepreneurs are most popular and doing best in his field. These all are the leader of the Indian Economy. Every Indian know about Mukesh Ambani. He is the owner of one of the biggest Indian Company Reliance Industries. Mukesh Ambani is the richest person in India and Asia. Mukesh Ambani Net worth is $44.3 Billion in 2018. 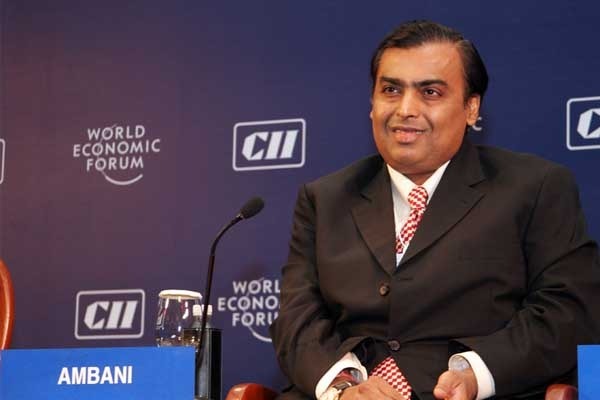 Mukesh Ambani Business – Reliance Industries, Jio Telecom, Jio Mobile, Reliance Retail Limited. Read about Richest Person of India Mukesh Ambani. Narayana Murthy is a CEO and Co-founder of Infosys. Infosys is the second largest IT company in India. Narayana Murthy full name is Nagavara Ramarao Narayana Murthy. 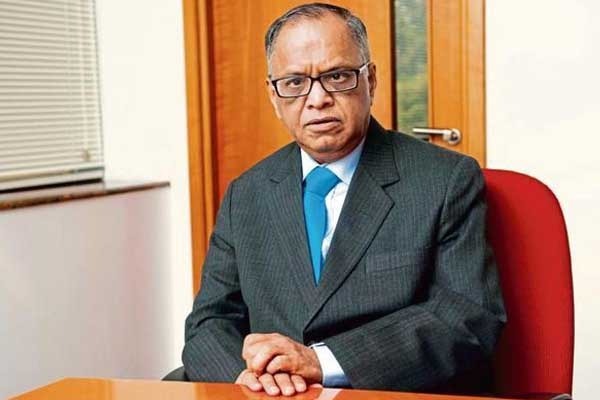 Narayana Murthy Net worth is 240 Crore in 2019. Narayana Murthy Business – IT Company Infosys. Ratan Tata is one of the biggest businessmen in India. His full name is Ratan Naval Tata. Ratan Tata is also the owner of TCS. TCS is the number one Tech Company in India and TCS Revenue is more than Reliance. But Ratan Tata is giving 60% income in Charity. Ratan Tata Net worth is $291 Billion and he is the second richest person of India. Ratan Tata Business – Tata Group, TCS, Taj Hotel, Tata Communication, Etc. 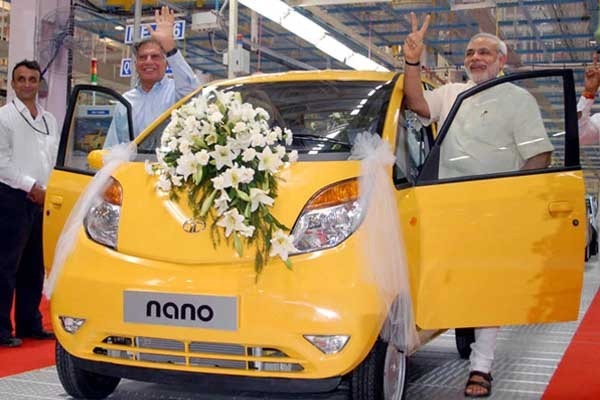 Click Here and Read about Ratan Tata Journey and Business. Sandeep Maheshwari is founder and CEO of ImagesBazzar. He is also the best motivational Speaker in India and World. He started ImagesBazzar in 2006 and within 10 Year ImagesBazzar is world largest Indian Stock Photography Collection website. 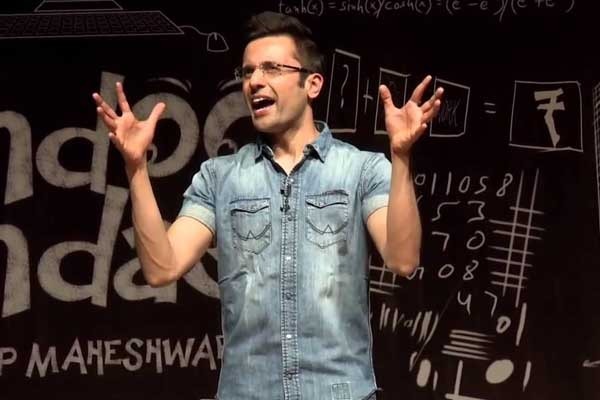 Sandeep Maheshwari Net worth is around $2 Million. He archived 2011 Youngest Entrepreneur of India Award. 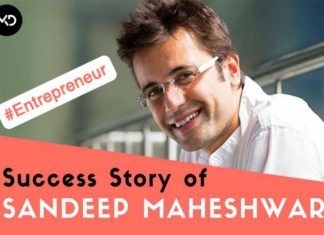 Sandeep Maheshwari Business – ImagesBazzar. 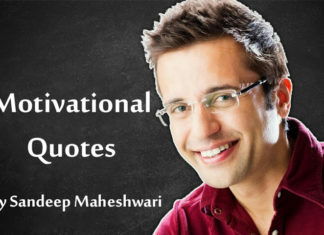 Click here and read full Story of Sandeep Maheshwari. Ritesh Agarwal is founder and CEO of OYO Rooms. OYO Rooms is an online hotel booking platform. Ritesh Agarwal Start OYO room with just some City and today OYO Room is world largest Online Hotel Booking Platform. 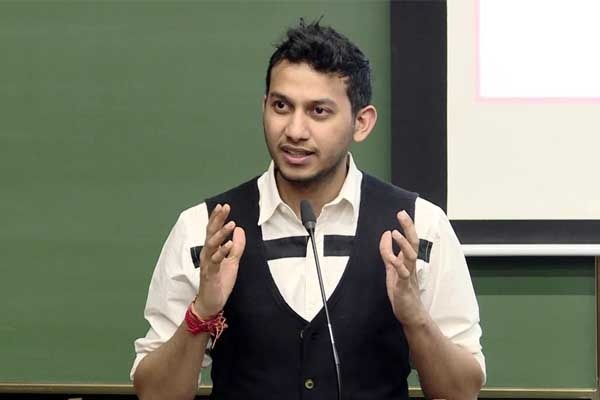 Ritesh Agarwal Net worth is 2600 Crore in 2019. 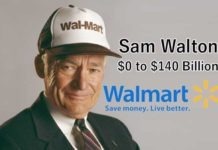 He comes to the world’s top 30 youngest millionaire list. Ritesh Agarwal Business – OYO Rooms. Click here and Read Full Journey of Ritesh Agarwal. Vijay Shekhar Sharma is founder and CEO of Paytm. Paytm start with just Online Recharge and Ticket Booking. But today we do everything on Paytm. Like Mobile Recharge, Bill Payment, Bus Ticket Booking, Movie Ticket Booking, Flight booking, Train Booking, Online Shopping, Investment, Money Transfer and many other things. Vijay Shekhar Sharma Net worth is around $1.3 billion. He also comes in List of Forbes Top Billionaire of India. 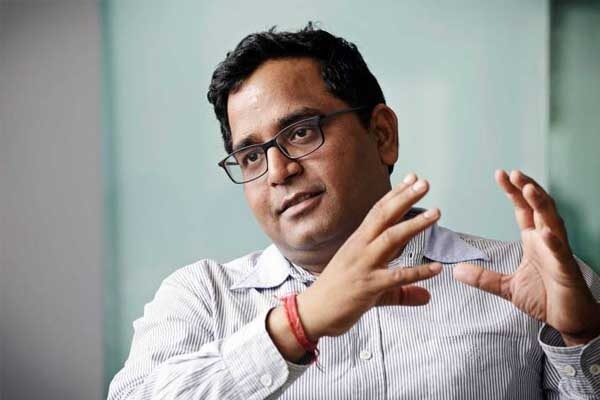 Vijay Shekhar Sharma Business – Paytm and Paytm Mall. Click here and read full Story of Vijay Shekhar Sharma. 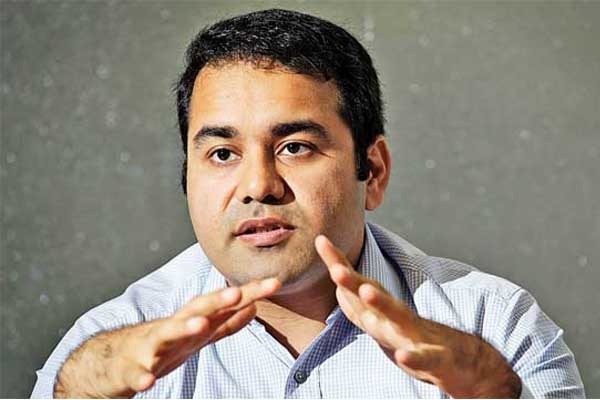 Kunal Bahal is founder and CEO of Snapdeal. Snapdeal is an online product selling website of India. Kunal Bahl is also an investor of Ola Cabs. Today due to high competition Sanpdeal is not generating Good Profit. But Snapdeal is great Startup by Kunal Bahl. 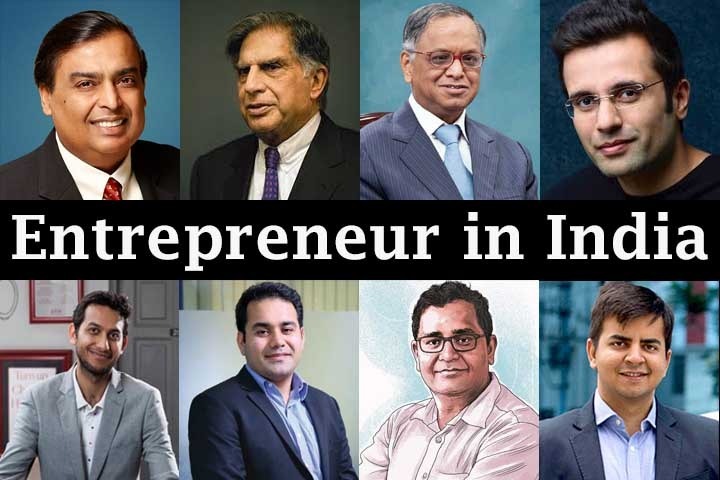 These all are the most successful Entrepreneur In India. We are Update this article on Regular Base. I hope you also inspire form this Entrepreneur and Make Self Made Millionaire and Entrepreneur in India. If your business is a problem-solving business then You are also one Entrepreneur or Succesful Businessman. My Name is Nidhi Patel. Blogging is My hobby. I write about Successful people, Entrepreneur and Business Man. I also write business case study and motivational story on this blog. I am also daily update with Motivation in my facebook page. Our Website Concept is very interesting for Indian Youth. we are given Entrepreneur Biography, Entrepreneur Life Journey, Entrepreneur Struggle and Success Key of Entrepreneur. 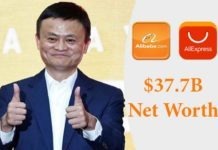 we are also given Business Case Study, Business Model Comparison, New Company Business Model (How Company Work, How to Earn, what is Primary Need of Company, etc. ).